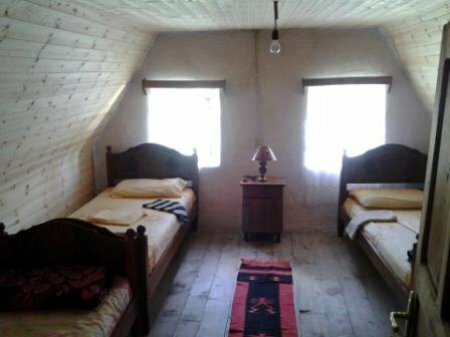 Berishta Guest House is a 200 years old building that offers accommodation in Theth. 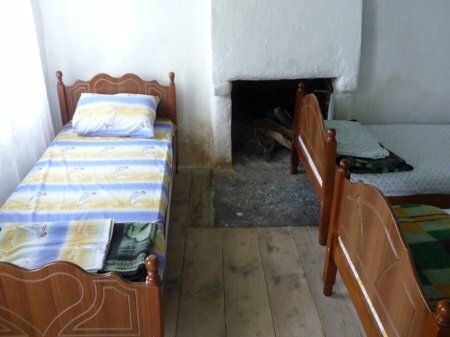 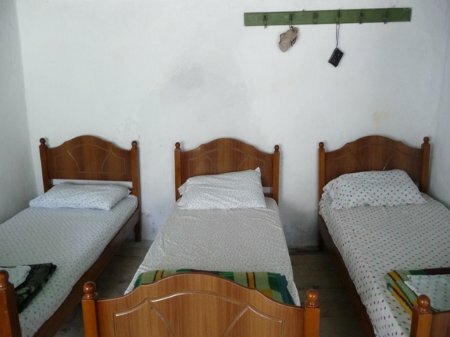 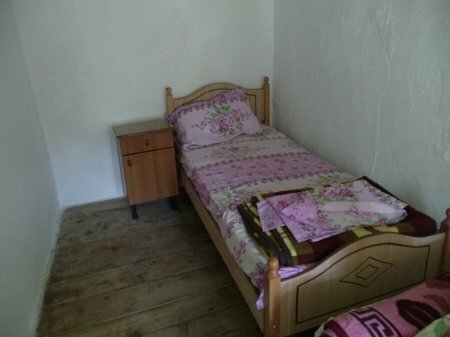 The house is managed by the family and offers 5 rooms, with 14 beds in total. 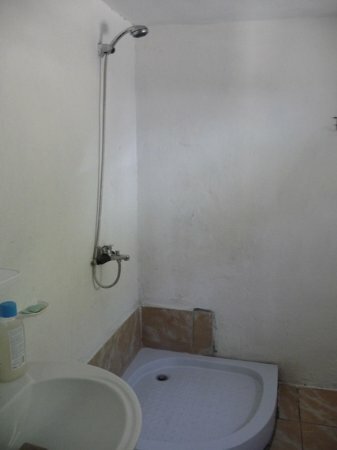 Also, there is a kitchen and a shared bathroom with hot and cold water. 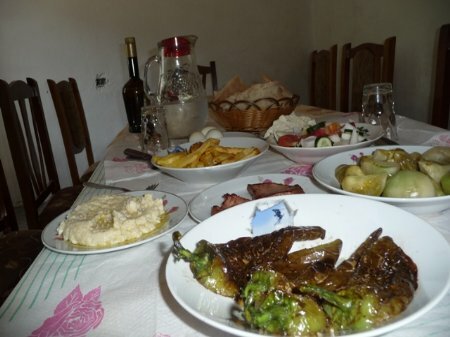 All the food which is served is from the village. 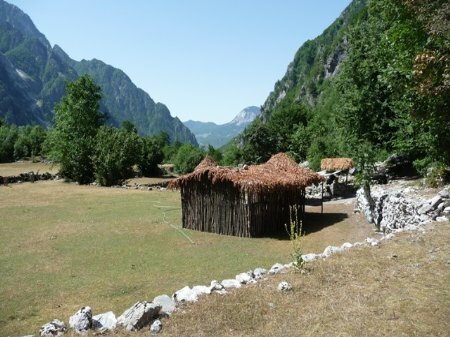 If the guests would like to visit only the village, a guide can join you without surcharge. 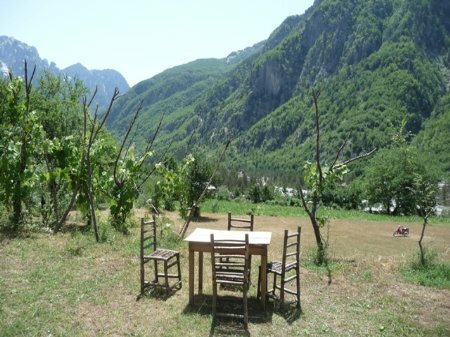 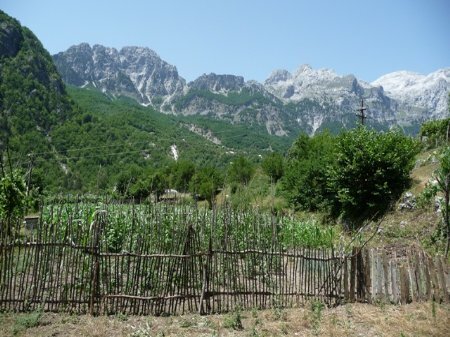 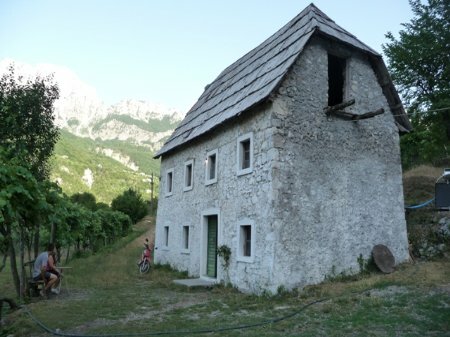 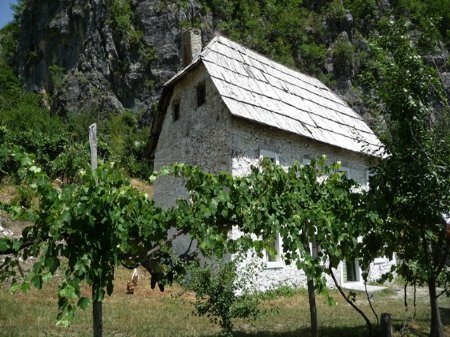 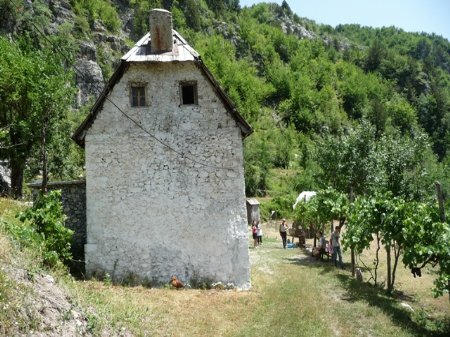 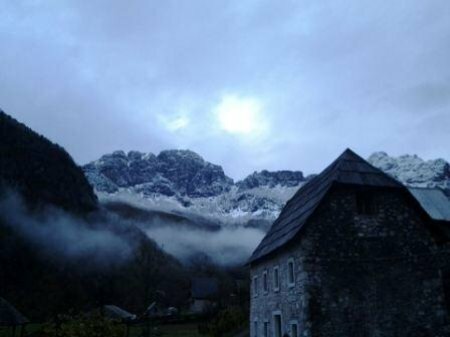 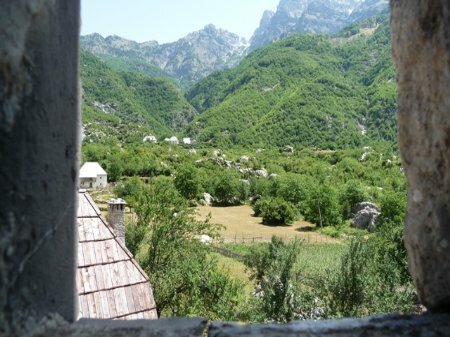 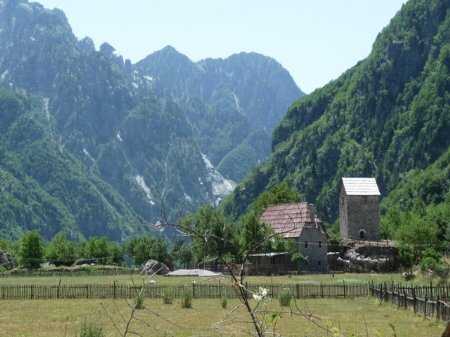 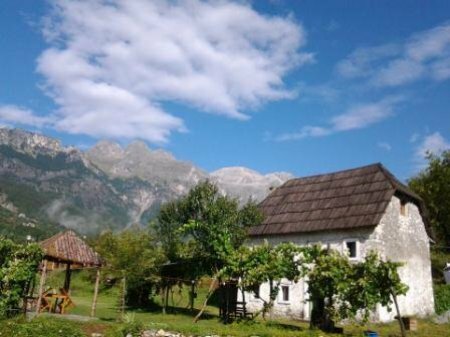 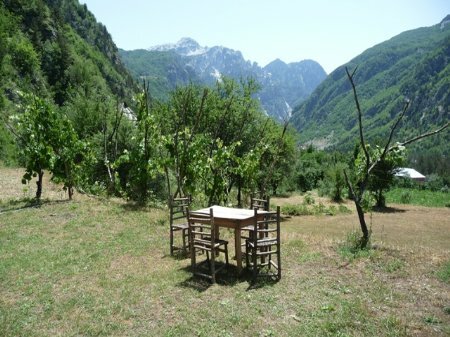 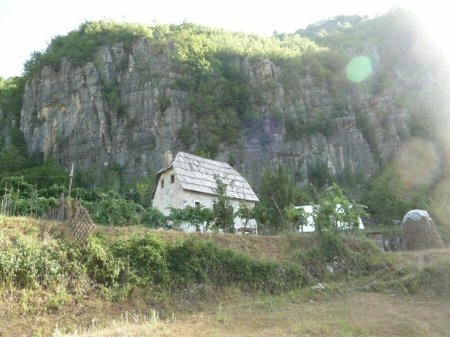 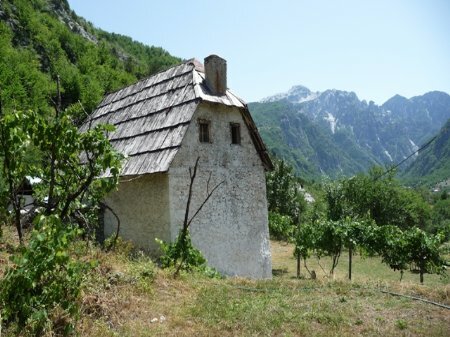 Visits to Jezerce, Maja e Arapit, Radoina, Valbona, Shtegu i Dhenve, Syri i Kalter, Ujevara and Shpella e Rratheve are offered with payment. 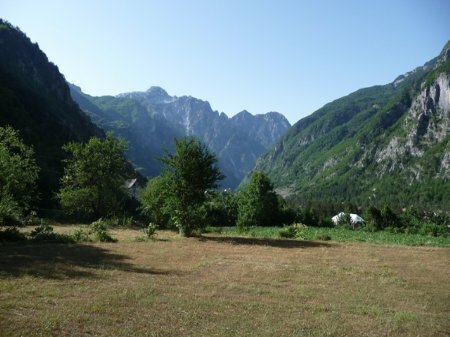 There is a small camping place next to the house.